You can now buy the Koala Wireless domain at a price of $2,948 USD. 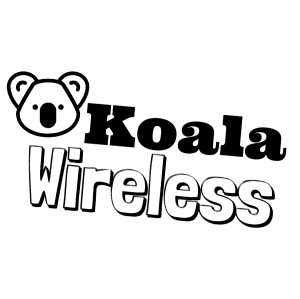 KoalaWireless.com is a premium domain last purchased by The Best Cellular, Inc.
You can now buy this domain at a price of $2,948 USD. 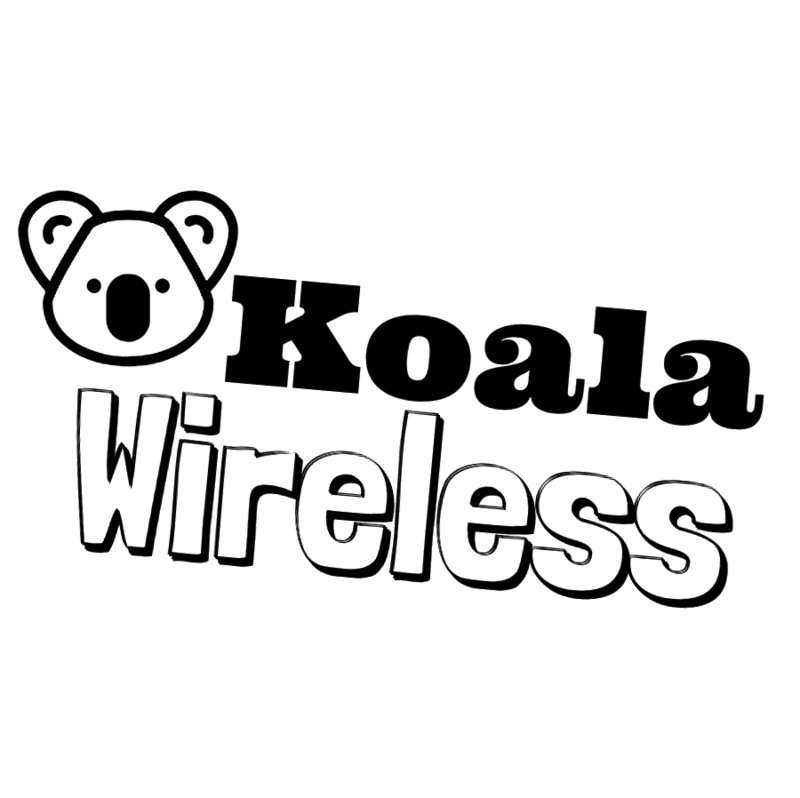 KoalaWireless.com is a premium domain that was last purchased by The Best Cellular, Inc. on 7/1/2017. We evaluate each domain we sell using several domain appraisal tools. Best Cellular reviews millions of historical domain name sales as well as factoring in current SEO value, domain age, and domain history. View KoalaWireless.com WhoIs Info here. Along with registration data, you can also see relevant details about this domain. Check the archive history here: KoalaWireless.com Archive History and see historical snapshots of this website. Use this information to make a better decision when purchasing domains.